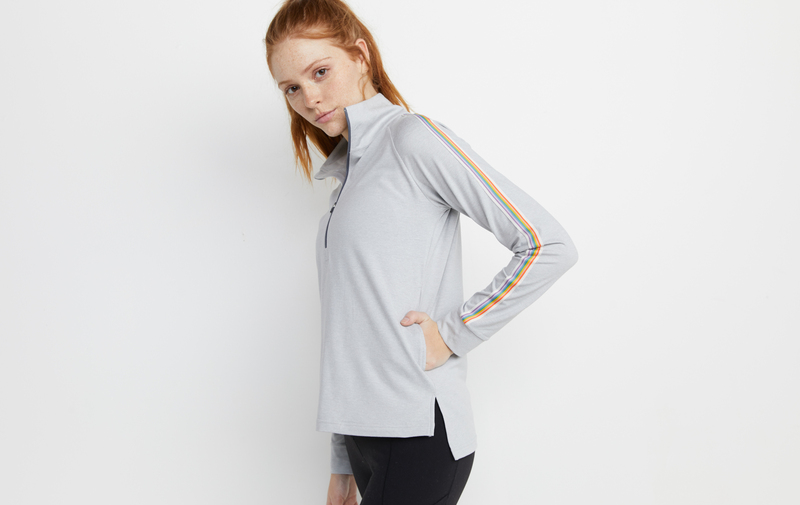 We have three types of crazy soft athletic fabric: lightweight, midweight, and heavyweight. 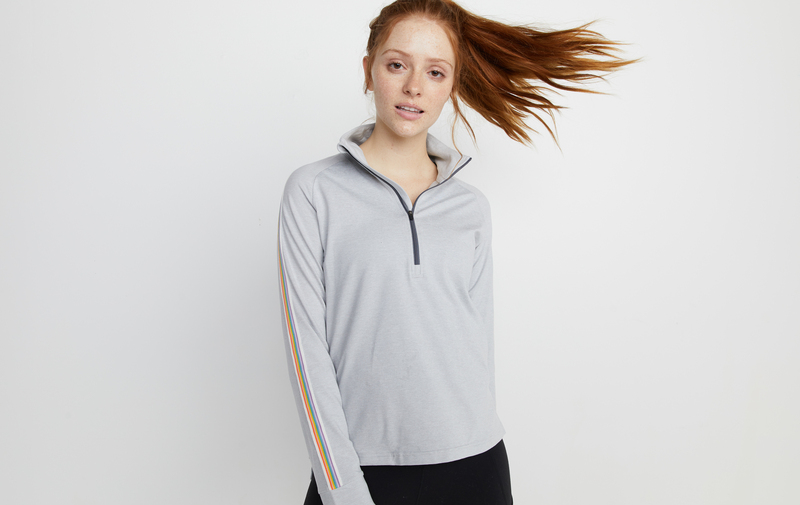 This quarter zip is made with the midweight kind for durability and a quality we call not-sweating-through-your-sweater. 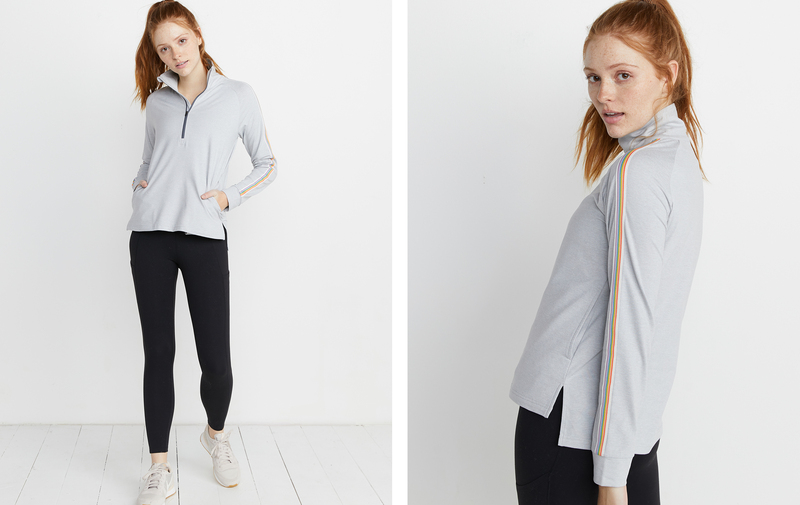 Moisture-wicking, 4-way stretch, and mossed for extra softness makes this better than your average active(ish) wear.